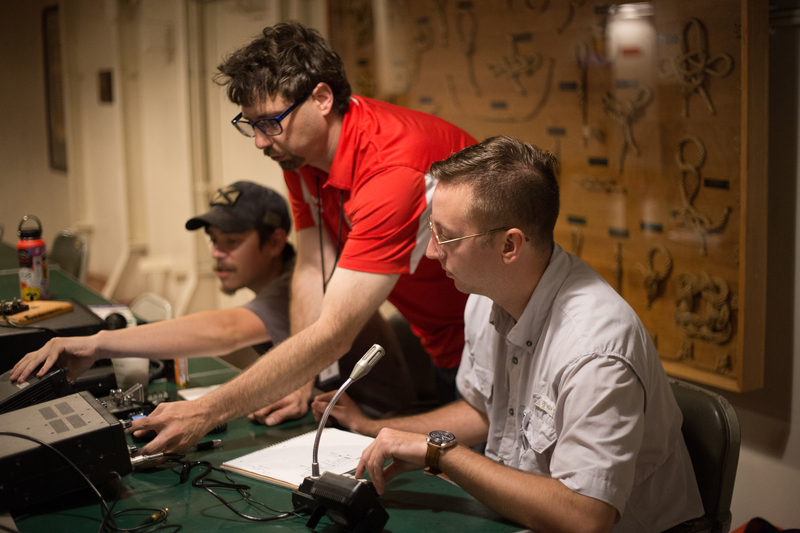 The American Radio Relay League will be hosting Museum Ships Weekend, a continuous radio broadcast by the historic ship fleet. The Deep South Amateur Radio Club will board the USS ALABAMA and USS DRUM and conduct a 36 hour broadcast. The broadcast will begin on Friday evening and continue through Sunday. Call letters for the USS ALABAMA is K4DSR, frequency between 20-40 meters. Stop by and check out our radio operators and listen to their conversations.